Recently, I read an article about what books do for the human soul. The author explained how good literature makes us nicer because it allows us to consider someone else’s point of view. Good literature also allows us to consider our actions on others and provides us with examples of being kind and generous. 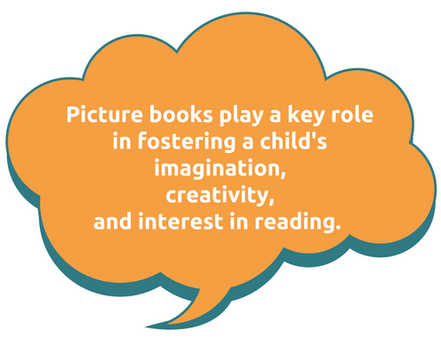 Good picture books also enhance our lives. With their wide array of topics and vivid artistry, these books play a key role in fostering a child’s imagination, creativity, and interest in reading. Because they are often read aloud, they provide opportunities for togetherness and connection. 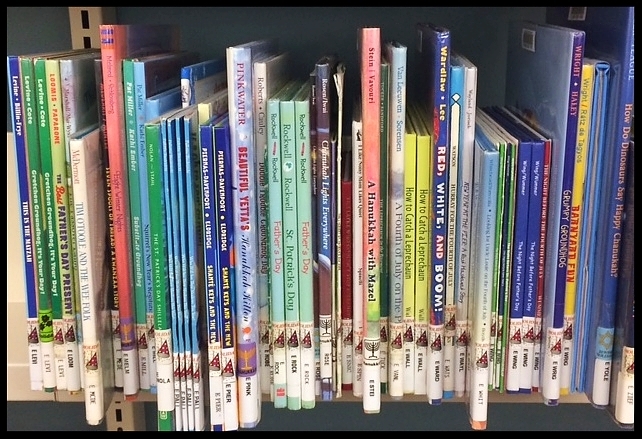 Since November is Picture Book Month, now is the perfect time to share your favorite picture books with children. Why not head to the library to find new favorites too. To help you get started, The New York Public Library compiled this list of 100 picture books everyone should know. Happy reading!